The nervous system is the site of some of our body’s most delicate tissues as in the event of injury there are limited therapeutic strategies to regrow damaged neurons and structural supports. One of these important structural components is myelin, which forms a sheath around nerve cells in both the peripheral and central nervous systems to accelerate the speed at which electrical signals are propagated. Proper myelin function is imperative to maintain normal neurologic function. Unfortunately there are diseases of abnormal myelin growth and development, called dysmyelination, and destruction of myelin, or demyelination. Myelin disorders can occur as a consequence of intraventricular hemorrhage, the most common neurologic disorder of preterm infants. These infants can later suffer from neurologic disabilities due to hypomyelination. Thyroid hormone plays a role in the growth, development, and repair of a broad spectrum of tissues, including myelinization. Indeed, thyroid hormone is involved in white matter development where it orchestrates the differentiation and maturation of oligodendrocytes, the specialized cells that create the myelin sheath in the central nervous system and hypothyroidism has been shown to cause hypomyelination. 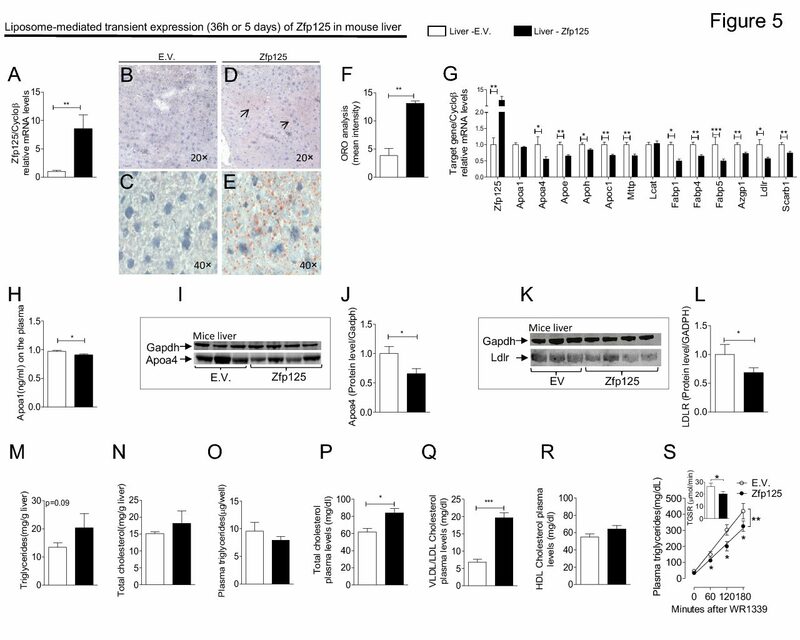 The brain is also enriched in the deiodinases, which suggests a critical role for controlling thyroid hormone signaling; type 2 deiodinase (D2) is expressed in astrocytes and the type 3 deiodinase (D3) in neurons. In a recent study of human neonates who had suffered from intraventricular hemorrhage it was found that one of the thyroid hormone receptors was upregulated, thyroid hormone receptor-alpha, in addition to D3, the inactivating deiodinase, suggesting that thyroid hormone signaling is altered as a consequence of this disease (Vose LR, et al. Journal of Neuroscience, 2013). In a double-blinded, placebo-controlled trial of premature infants after intraventricular hemorrhage given thyroid hormone supplementation, infants who received the thyroid hormone had enhanced maturation of myelinating oligodendrocytes! This treatment was also shown to be safe in healthy controls. These results are promising, but further human trials are needed before this therapy can become standard of care. In addition, the question remains whether thyroid hormone is of therapeutic utility in other myelin disorders. In this regard, exciting studies are currently being conducted by Drs. Thomas Scanlan and David Koeller at Oregon Health and Science University, in which the benefits of thyroid hormone are being harnessed through administration of a thyroid hormone analog, sobetirome, to adult men with adrenoleukodystrophy. Adrenoleukodystrophy is a rare, X-linked neurologic disorder in which abnormal fatty acid beta-oxidation leads to the accumulation of very-long chain fatty acids in key tissues throughout the body, including the myelin in the central nervous system. Although rare, this disease has earned some fame after it was highlighted in the film “Lorenzo’s Oil,” documenting Augusto Odone’s determination to save his son Lorenzo through the administration of this investigational oil. In affected individuals, adrenoleukodystrophy results in rapid and progressive neurologic dysfunction after a seemingly normal childhood development and is typically fatal. There are limited therapeutic options for this disease, the benefit of Lorenzo’s Oil has never been shown in a randomized, placebo-controlled trial and is still considered investigational by the FDA. If thyroid hormone analog administration improves neurologic function in affected individuals this would be a major discovery in the field. Thyroid hormone signaling plays a role in the development and maintenance of a healthy nervous system. In sometimes devastating diseases with myelin malformation or damage, treatment with thyroid hormone or thyroid hormone analogs hold promise for restoration of healthy myelinization and for neurologic recovery.